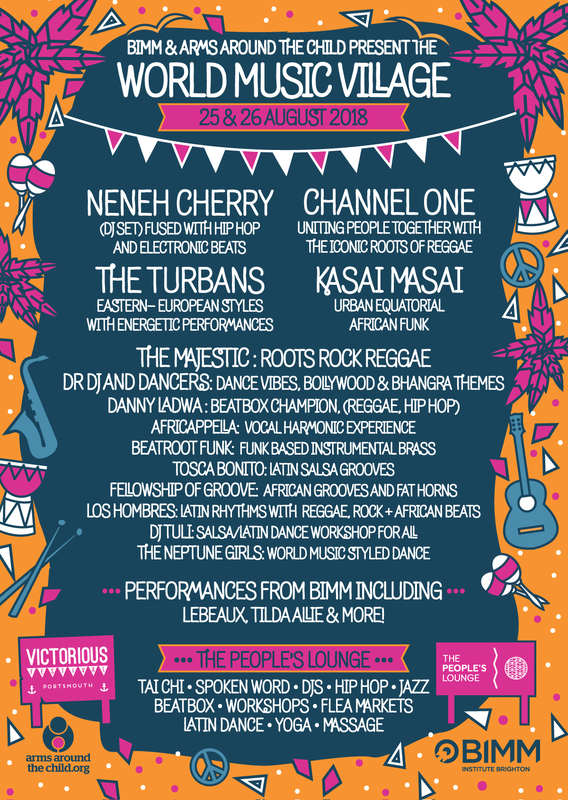 Victorious Festival has announced the World Music Village line up for this years event, including the legendary sound system Channel One, Swedish hip-hop pioneer Neneh Cherry, and the energetic International Sounds of The Turbans. Also added to the bill are African, Latin and Reggae sounds from The Majestic, Fellowship of Groove and Africappella; contemporary hip-hop, reggae & bhangra from Danny Ladwa, local favourites Naan Breddaz & DR DJ with Bollywood Dancers, latin rhythms and salsa dance grooves from Los Hombres, Tosca Bonito and DJ Tuli; and upbeat funk and big brass from Beatroot Funk. Victorious Festival the UK's largest metropolitan festival takes place from Friday 24th - Sunday 26th August at Southsea Seafront, Portsmouth, Hampshire. The festival will have an eclectic mix of live music and DJ performances, from some of the biggest names in the music industry. 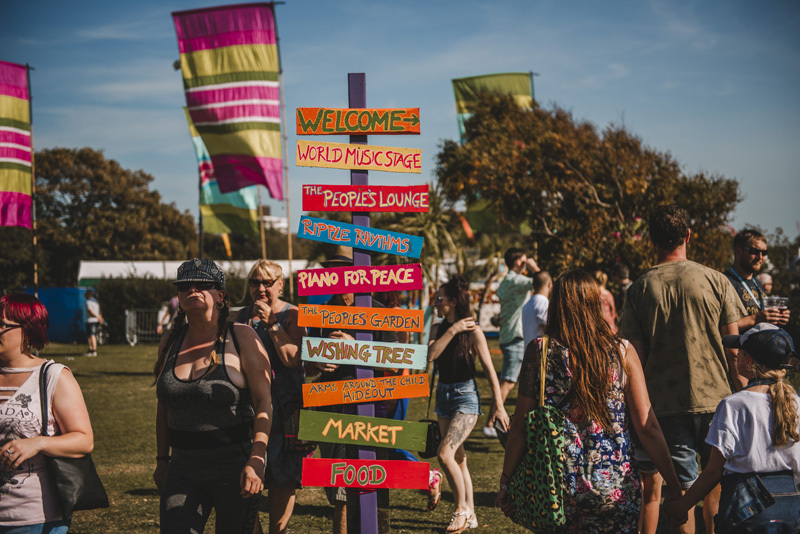 It will also host locally sourced food markets and ale stalls, an arts and craft marketplace, a jam-packed kids arena hosting themed games, live performances and much, much more. This yaer's line up includes performances from The Libertines, Paul Weller, The Prodigy, Brian Wilson and many more.